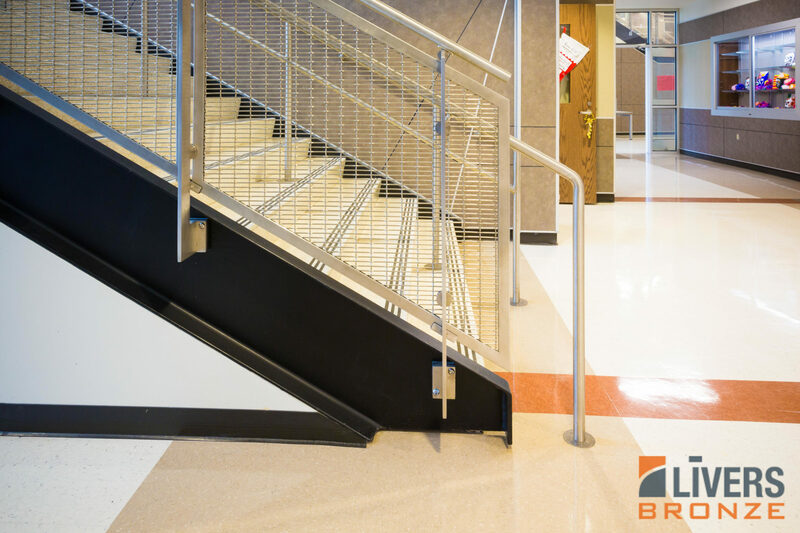 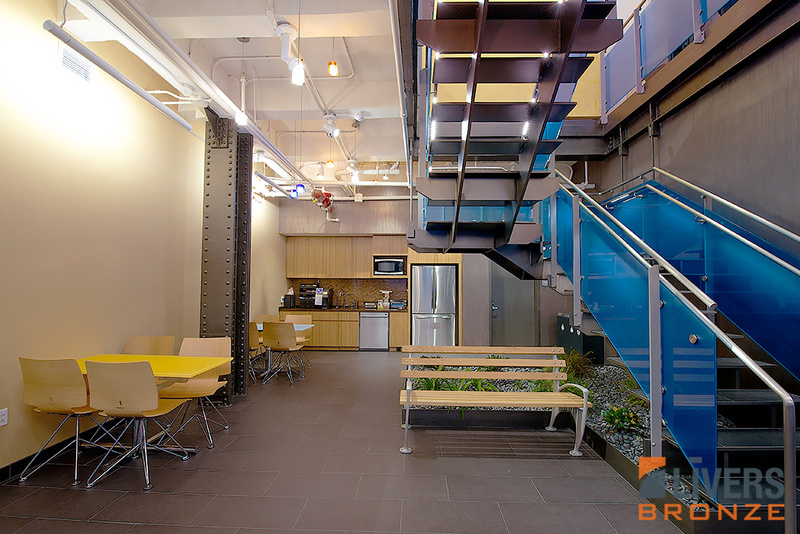 Cold-rolled steel bar posts with powder-coat finish make the Belmont an economical choice with the look and feel of fine design. 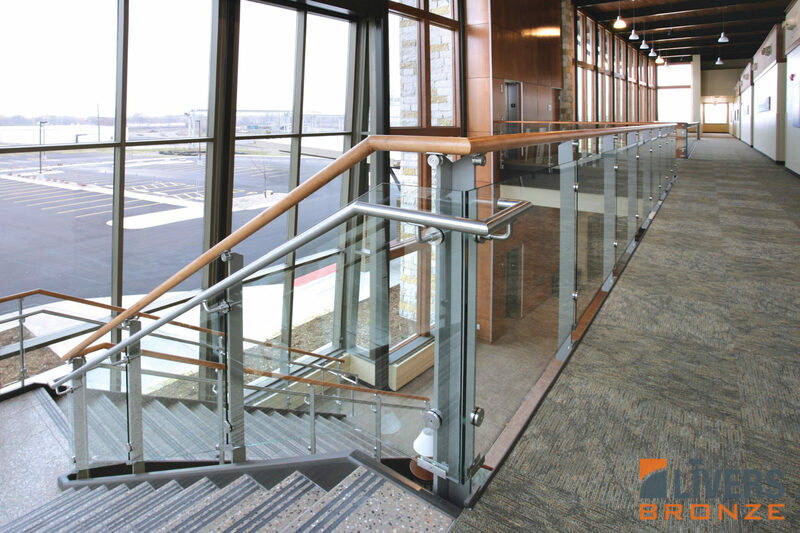 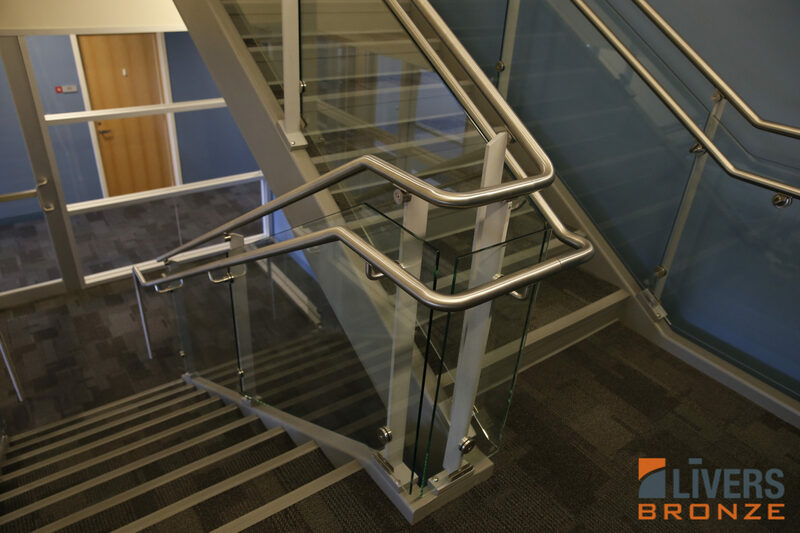 The top handrail and 3⁄8" tempered or laminated glass panels mount to the post with machined stainless steel and aluminum fittings. 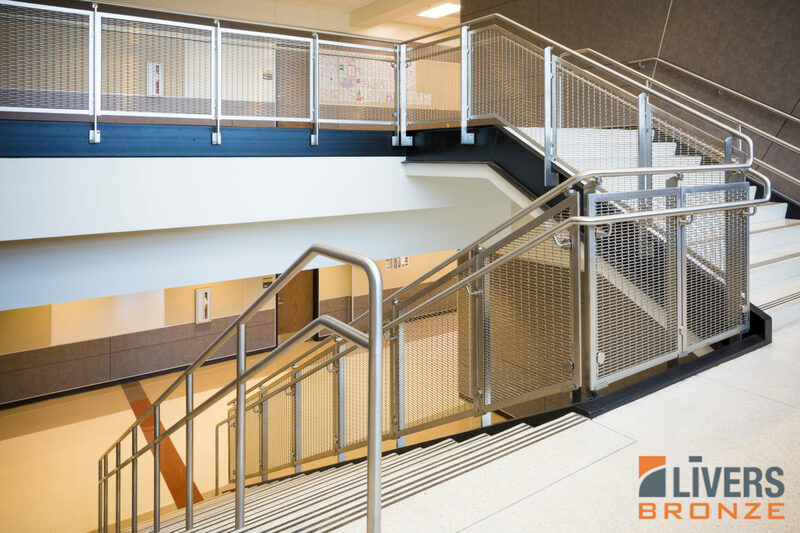 Top and assist handrails are available in 1 1/2" diameter tubing with a nice selection of finishes.